From Saigon, Vietnam to Los Angeles — to Dallas and then Oklahoma City; information technology major Vinh Hoang is well-versed in traveling. It might seem surprising that his journey from major metropolitan areas has led him here, to OCCC. But Hoang, 23, said he’s right where he wants to be. 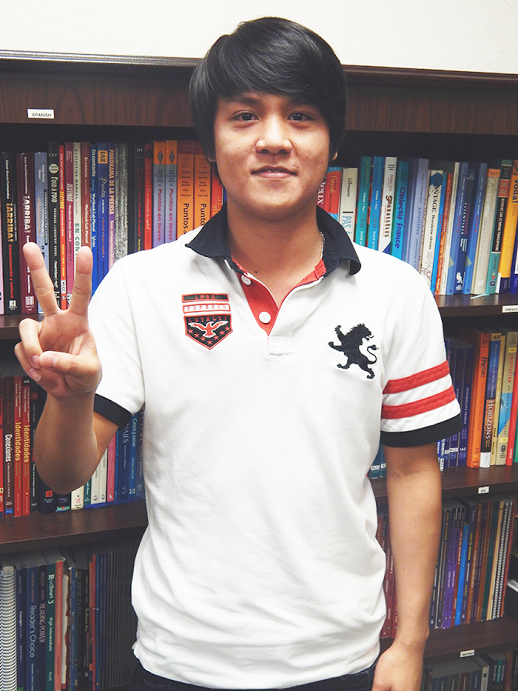 Hoang is living in Oklahoma and attending OCCC through the help of a study abroad program. He said striving to learn more was what pushed him to join the program. “I wanted to improve my English skills and learn to really talk to Americans,” he said. Hoang said he began studying English when he was in high school. He said the World Languages Center is helping him improve his English even more. Hoang describes himself as having come from a “happy family” in his hometown of Saigon, Vietnam. He is one of four children. He has a brother and sister who are older and another brother who is younger. His father owns a business and his mother stays at home. Hoang said he doesn’t have any pets but would like to change that soon. He said he’d like to get a dog — preferably a Husky — to keep him company. Oklahoma might seem like a strange place for someone studying abroad to choose to live but Hoang said he had his reasons for making the move. “I moved to Oklahoma to live with friends,” he said. Hoang has four roommates, all of whom he met while still living in Vietnam. And to Hoang, Oklahoma is not without its pros and cons. The pace of life in Oklahoma is more suitable to him, he said. He said places like Los Angeles and Dallas were too crowded and busy for his taste. Hoang’s only complaint about the Sooner state? While this is his first semester at OCCC, Hoang has already discovered many things about the school that he likes. “I think [the professors at OCCC] are good. They’re very friendly, nice, and very helpful, and they always answer all the questions I have to ask them. “And the library is very comfortable.” Hoang said he enjoys using the computer lab in the library and also likes that he can check out books to read. While he’s just starting out at OCCC, Hoang already has plans for the future. “I want to finish the [English as a Second Language] class and go to college. I want to finish my degree and then get a job [in the U.S.] or go back to my country,” he said. If Hoang is still living in Oklahoma when it comes time for him to go to four-year college, he wants to attend the University of Oklahoma. Hoang said there are many challenges to living abroad. Chief among them, he said, is always having to take care of himself. In his free time, Hoang enjoys listening to music. “I like pop music,” he said, and added that his favorite singer is Bruno Mars. Hoang said in his down time, he also enjoys researching technology information and keeping up with current technological trends. He said he enjoys learning about computers and cell phones, and added that he’s a huge fan of the iPhone. 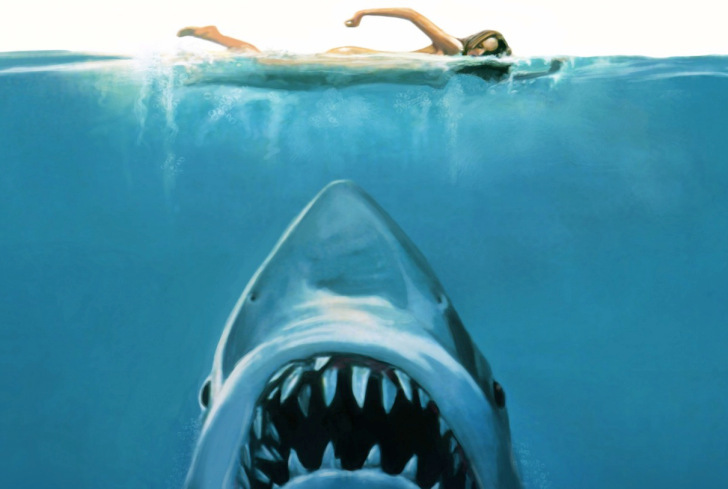 Hoang also is a fan of horror films and playing soccer.